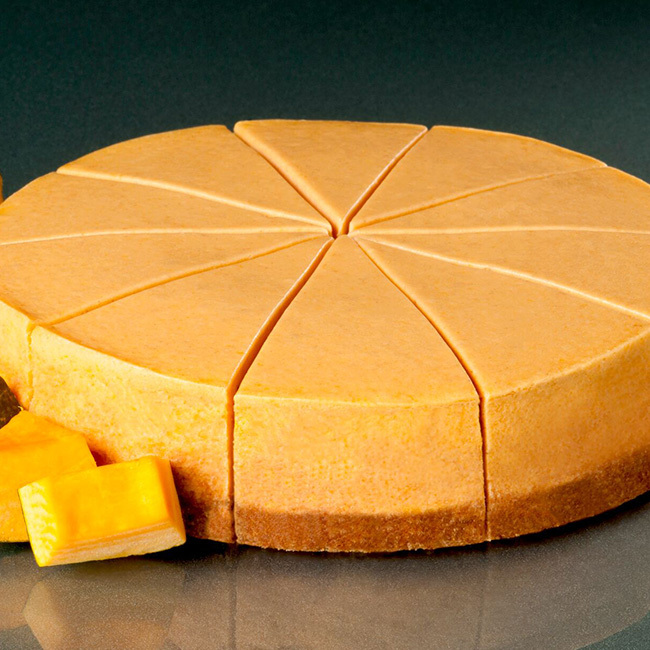 Just as seasons change, Classic Cake offers seasonal favorites throughout the year. For fall, enjoy the flavors of caramel, pumpkin and cranberries. Warm up in winter with chocolate – cakes, handcrafted truffles, brownies and more. 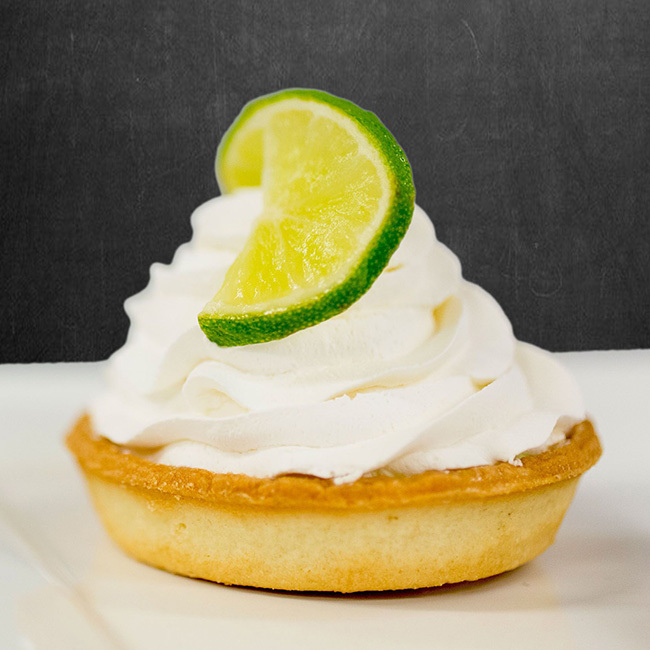 Light and fruit filled desserts are the perfect complement for spring, including lemon tarts and key lime pies to name a few. In the heat of summer, delicious peaches and berries are sure to please. 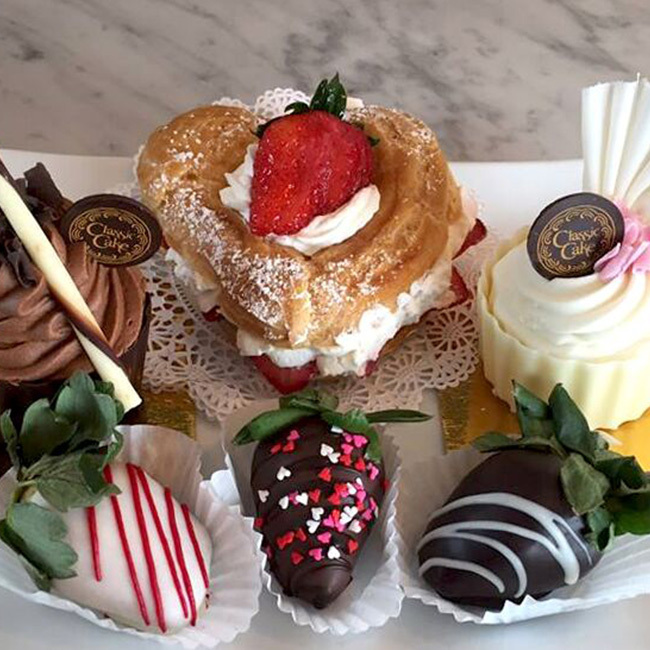 From traditional strawberry shortcake to uniquely flavorful treats, ask about our seasonal menu specialties.